Need to de-stress? Round up your girlfriends and head to Buddha Bar tonight! 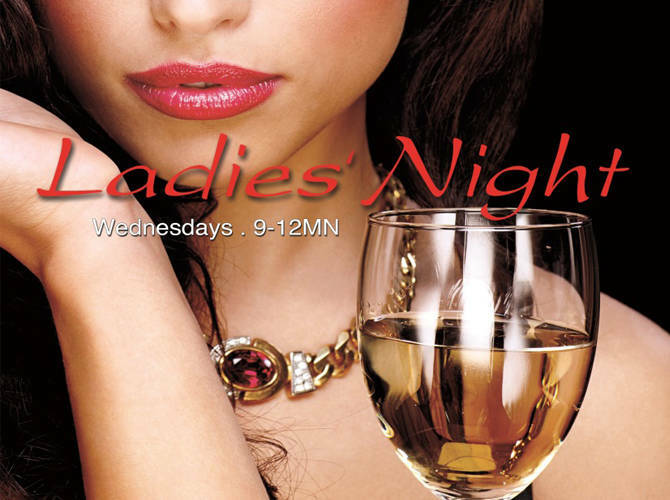 Buddha-Bar Manila celebrates girl power every Wednesday with Ladies' Night! All you hardworking gals are exclusively invited to party the night away with overflowing and unlimited sparkling wine for free from 9PM to 12 midnight. There is no door charge necessary. Just show up with your girlfriends and enjoy the night. Cheers!